Sunday 13th August saw the gardeners, crafters and homebakers of Llantrisant and Beddau out in force. 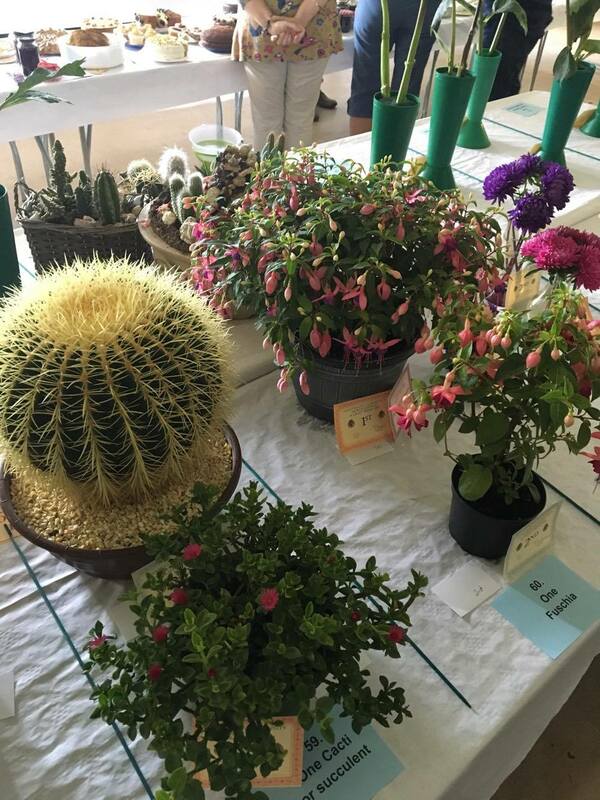 The Llantrisant Community Horticultural and Craft Show held at Llantrisant Rugby Club attracted a good number of entries from the local area and further afield. 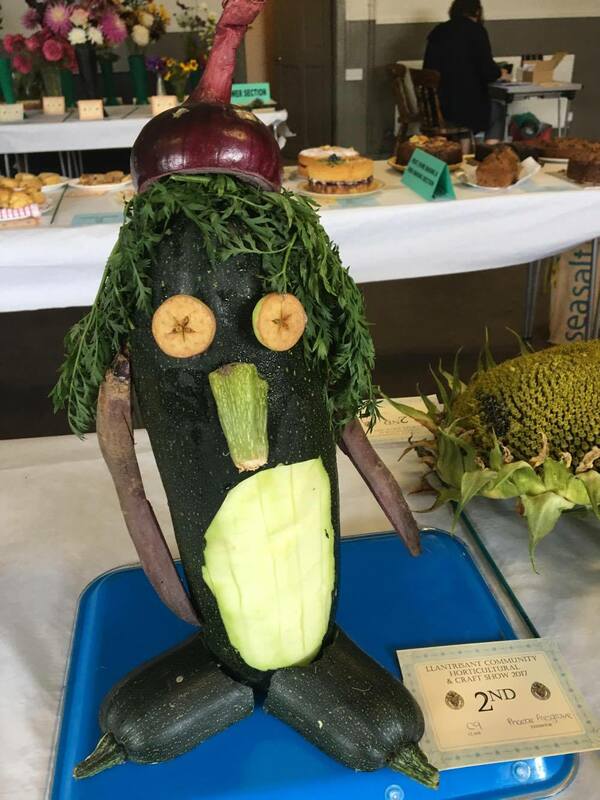 Mark Paines from Brynteg Allotments took Best in the Vegetable Section for his pair of cucumbers. 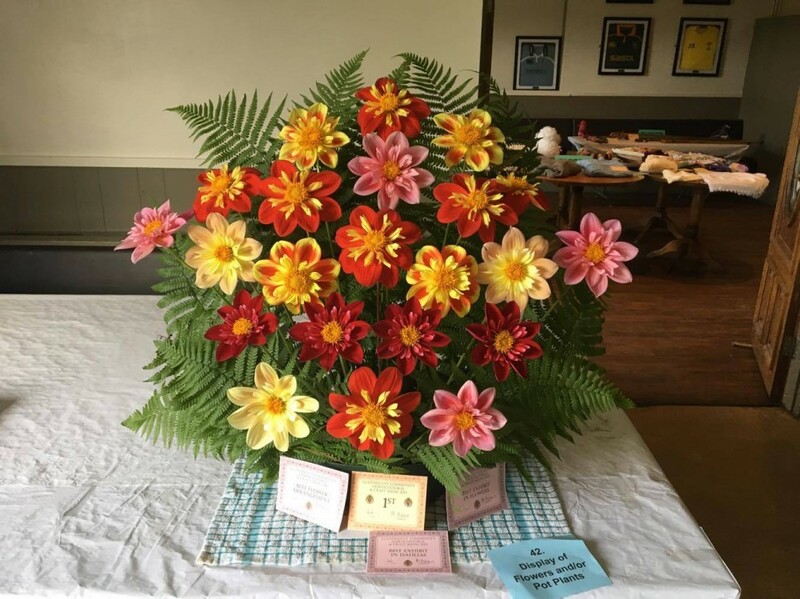 Mark Ashton from Port Talbot had Best in the Flower Section for a stunning display of Dahlias, Kathleen Pollard won the best in home baking for her delicious Coffee and Walnut cake. Best in show and Best Art and Craft exhibit went to Beryl Rowley for a detailed quilted jacket. In the Children’s section Ethan Presgrave made a stunning train from vegetables to win Best animation. Vice-Chair of Llantrisant Community Council, Allan Matheson commented on the high standard of the exhibits and the community spirit alive and well in the hall for the event. 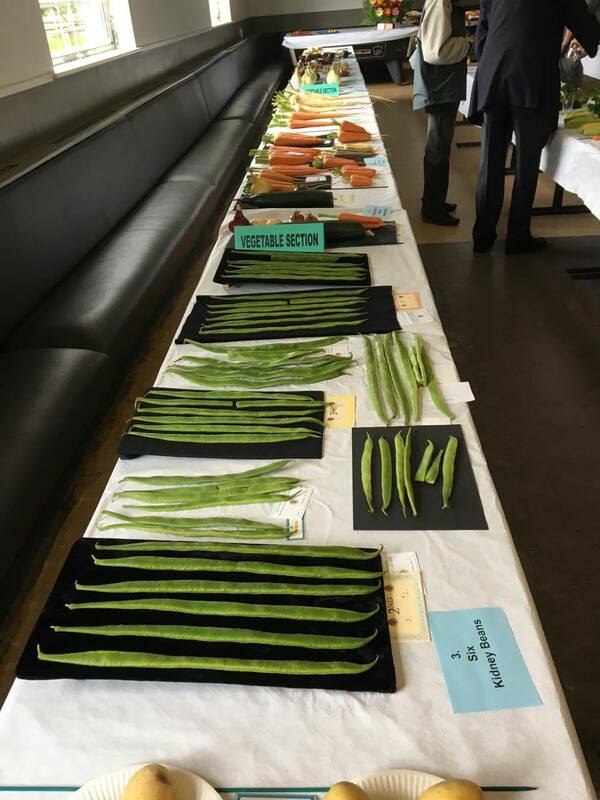 A special presentation was made to Richard Palmer who has been the Community Council’s allotment competition judge for many years.